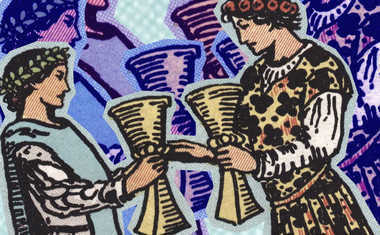 Make unpressured choices, dream big dreams -- and be generous. 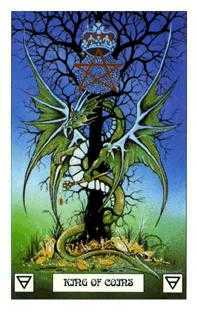 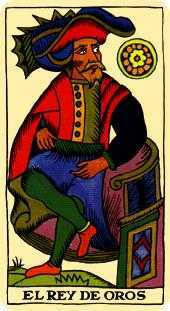 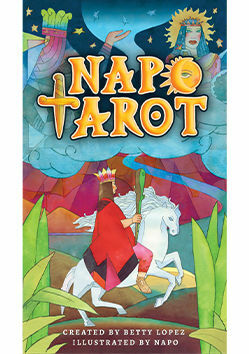 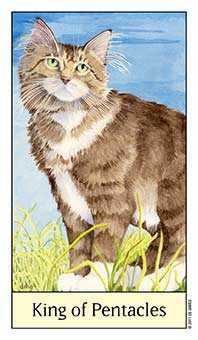 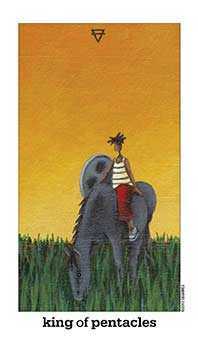 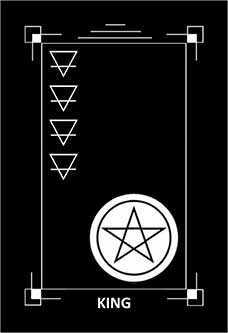 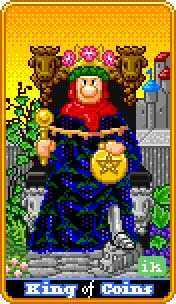 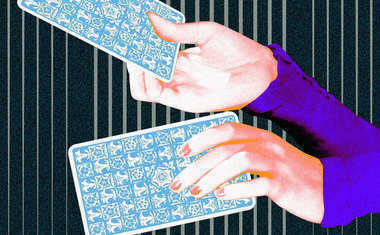 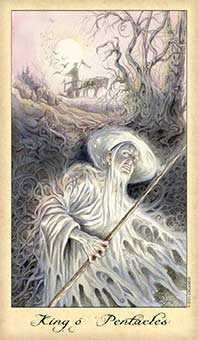 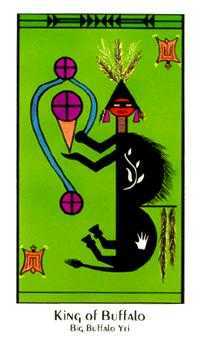 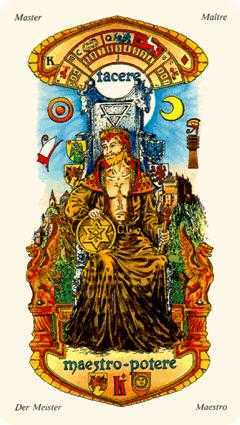 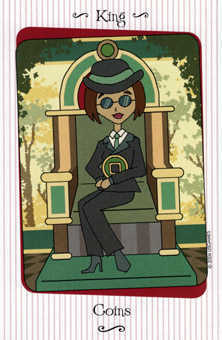 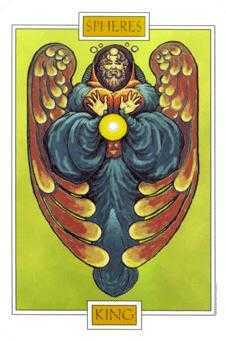 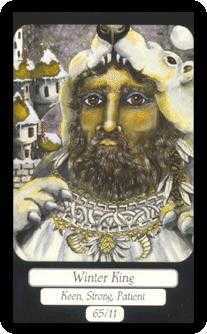 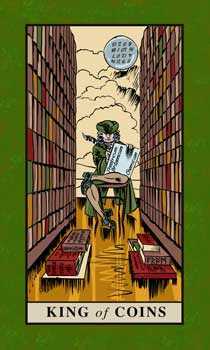 Napo Tarot deck © U.S. Games Systems, Inc. 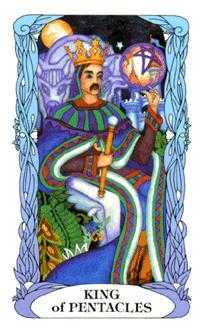 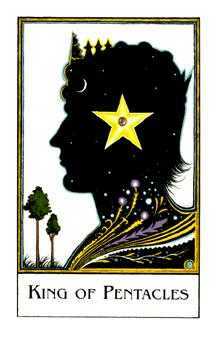 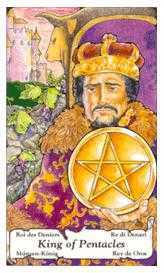 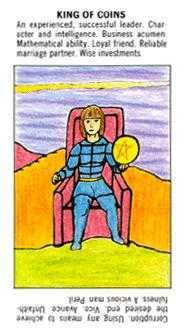 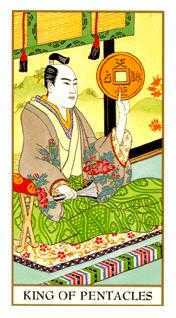 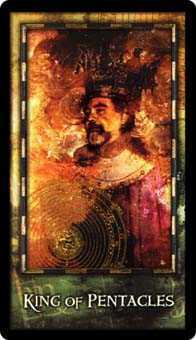 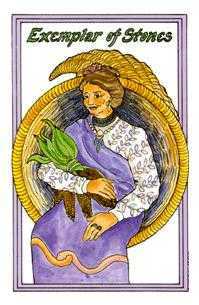 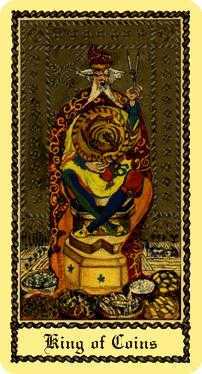 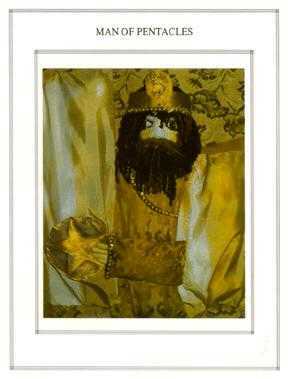 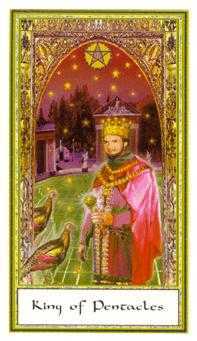 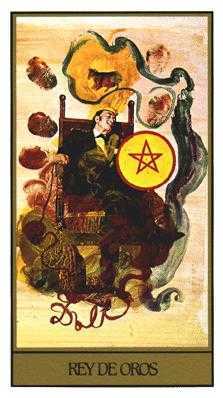 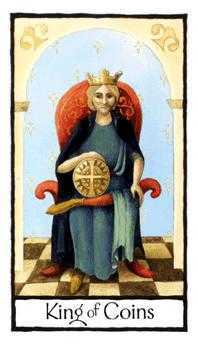 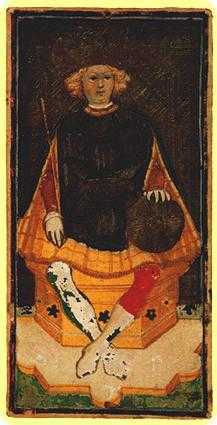 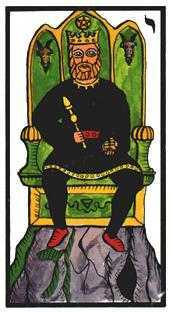 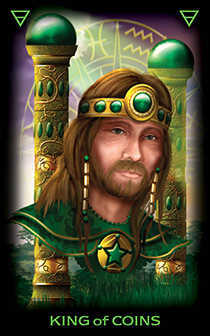 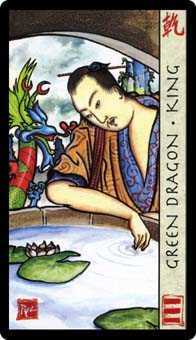 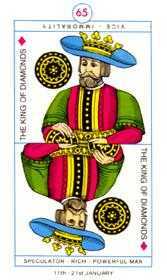 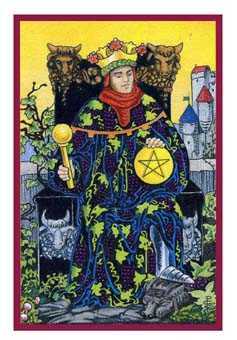 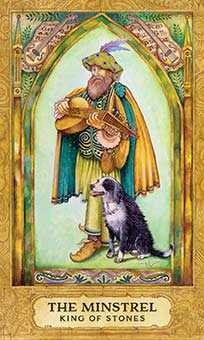 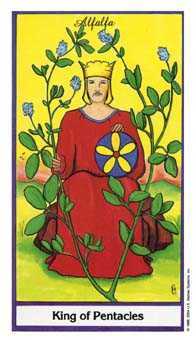 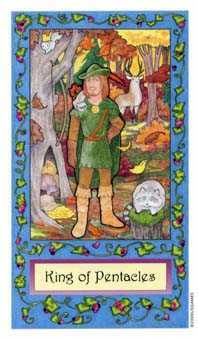 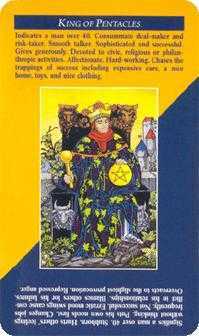 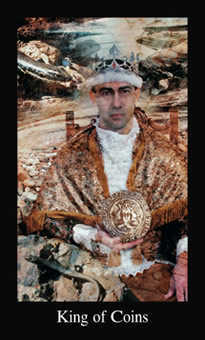 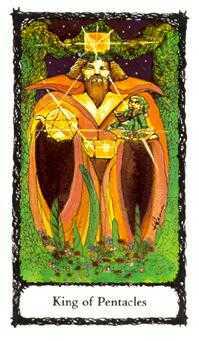 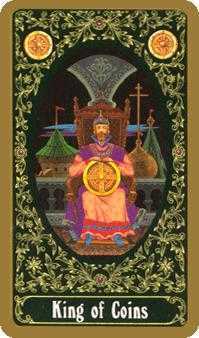 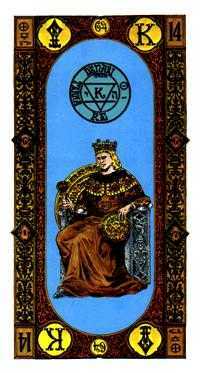 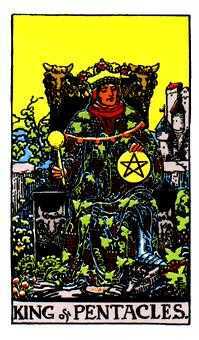 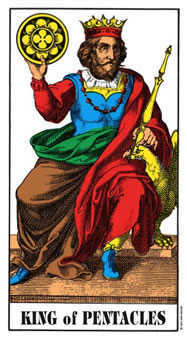 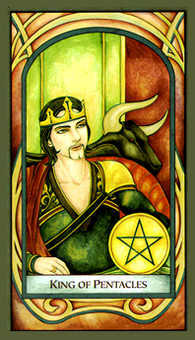 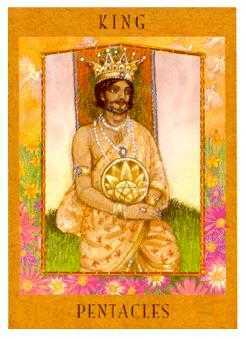 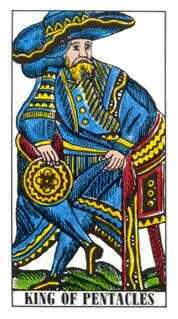 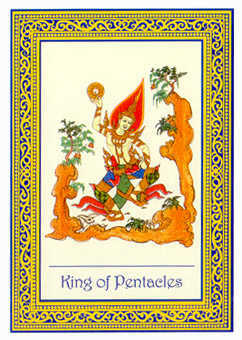 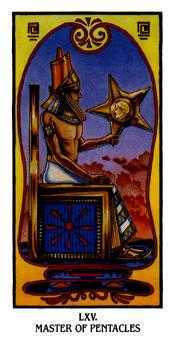 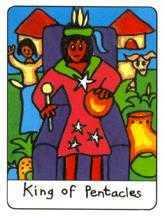 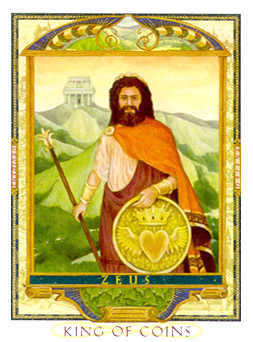 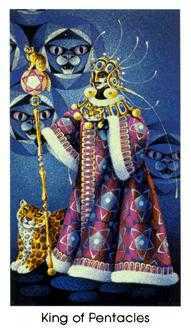 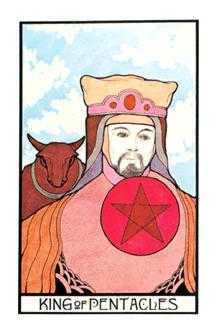 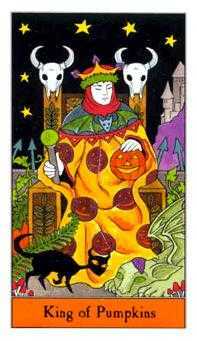 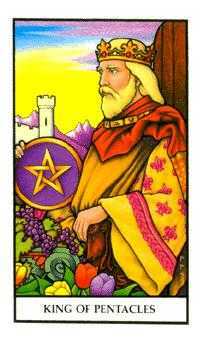 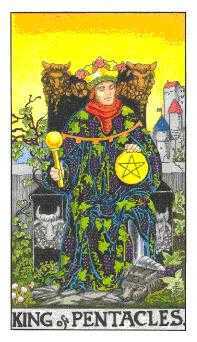 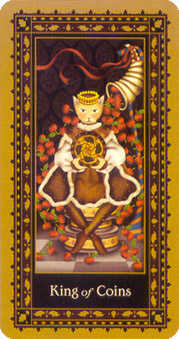 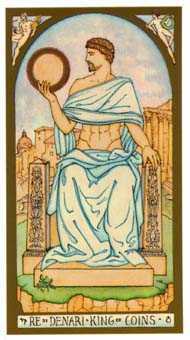 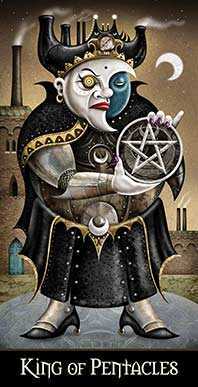 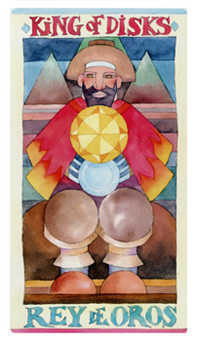 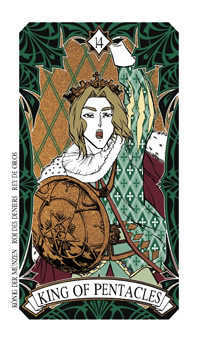 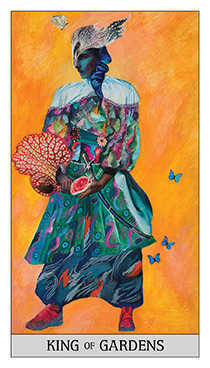 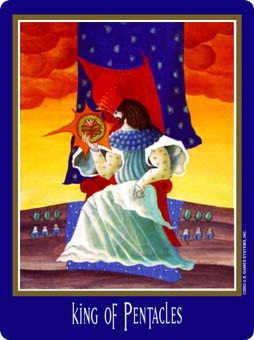 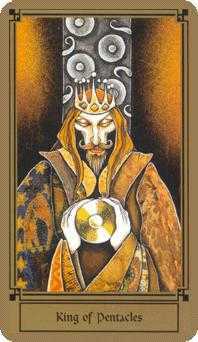 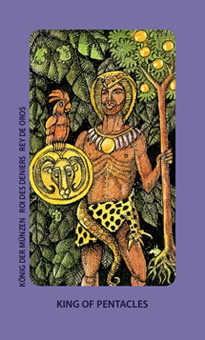 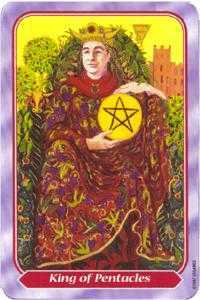 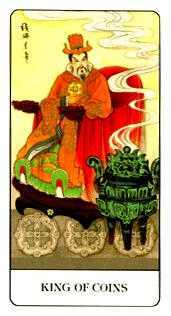 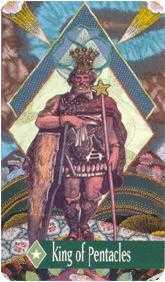 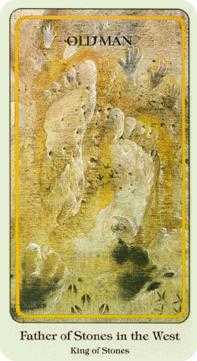 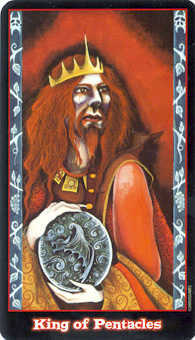 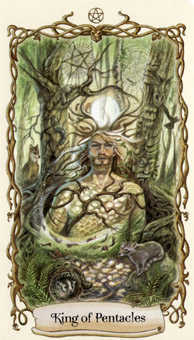 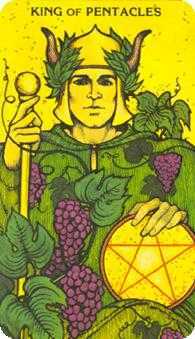 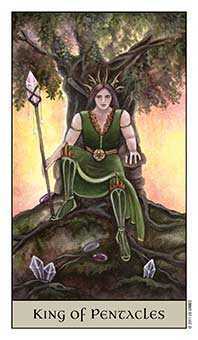 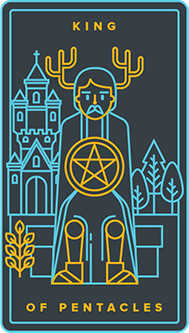 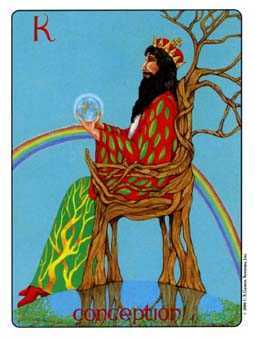 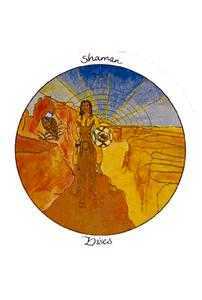 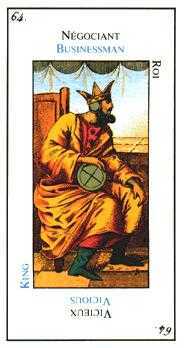 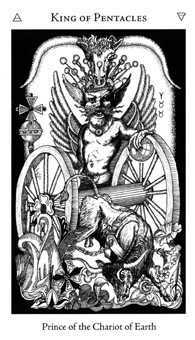 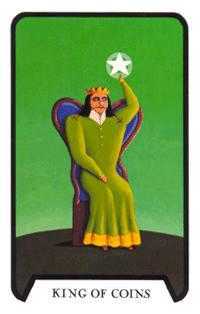 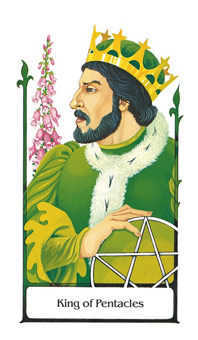 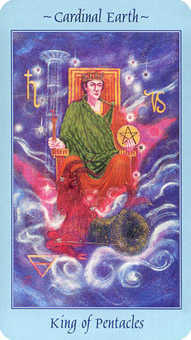 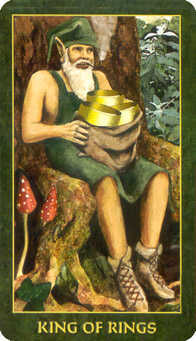 Representing the energy of a King, this card in the suit of Coins or Pentacles displays one who has accomplished a lot in life and has arranged his or her affairs so that he has much good to show for it. 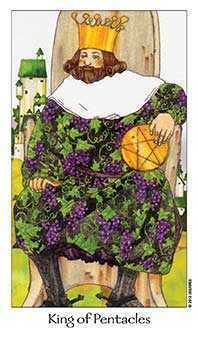 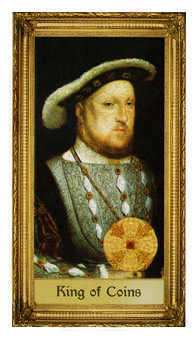 Possessing a practical genius in the ways of the world, he loves to build things. 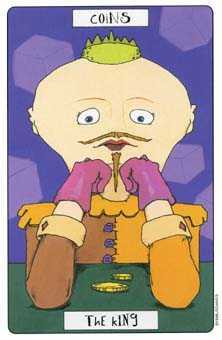 Because he's so good at deal-making, this character is privy to the biggest deals in town. 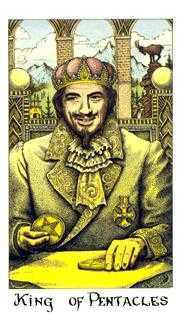 He has the power to make or break people financially. 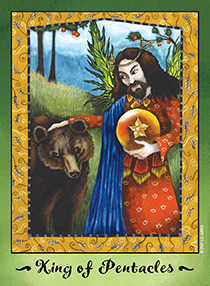 Although this does not always win him love, it certainly earns him respect. 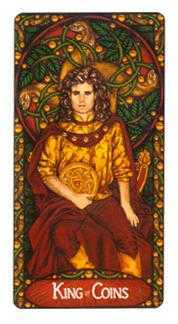 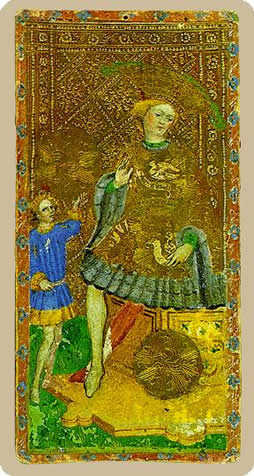 In previous centuries this card referred to the myth of Midas, who loved gold so much that he was cursed so that everything he touched turned to gold. 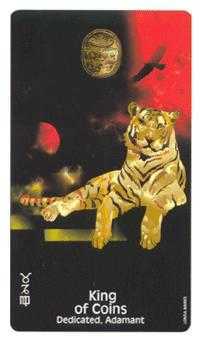 One day his daughter reached out to him and was turned into a golden statue. 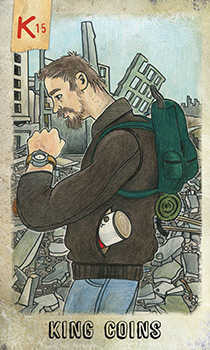 This story illustrates the downside of letting material security take too much precedence. 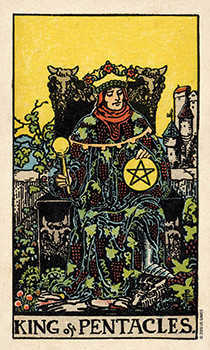 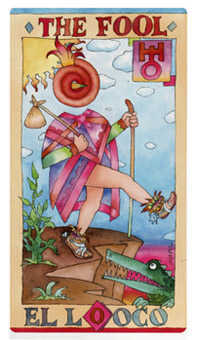 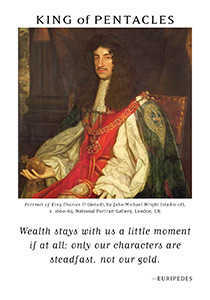 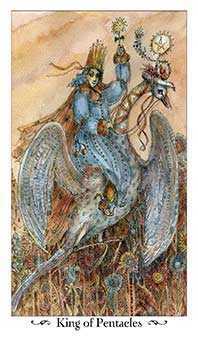 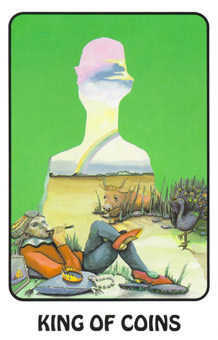 While the character of this card understands the value of wealth, including the burden it produces, he or she is mature enough to keep things in perspective. 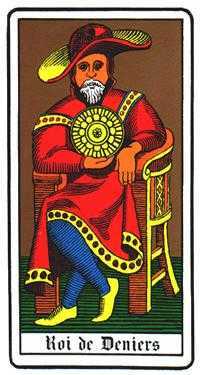 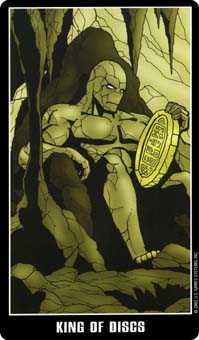 Even though the suit of Coins represents the material realm, this King is not just a materialist -- his sovereignty reflects higher values, as well as general welfare and prosperity. 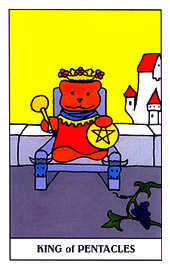 Project all the confidence you can muster, as if you already know your plans are working and your goal is secured. 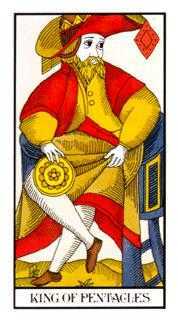 The King of Coins in this position advises you to behave as if you already were a success. 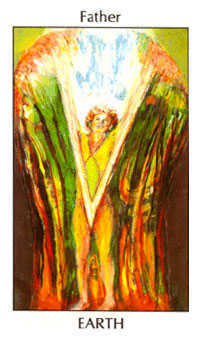 Project confidence that your plans and goals are in the process of unfolding perfectly. 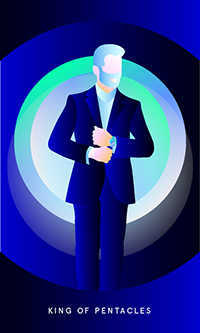 Make your moves with authority and trust in your actions without waiting for acknowledgment or approval. 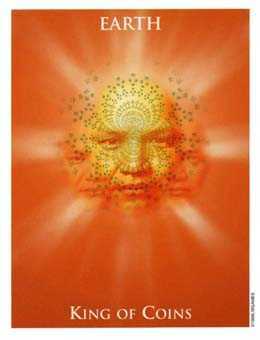 Soon enough you will receive blessing after blessing. 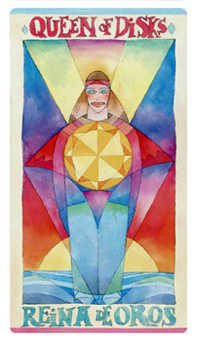 If you can learn to feel that kind of confidence in your body and get comfortable with it as your natural state, you will attract the support you desire.